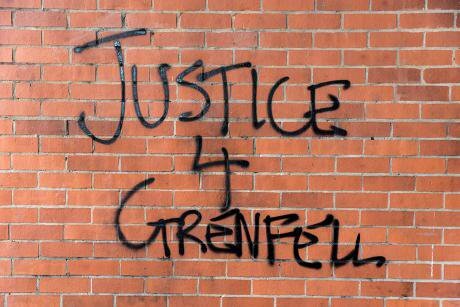 Graffiti near Grenfell tower in London. NurPhoto/SIPA USA/PA Images. All rights reserved. Q&A below, our questions and subheads in bold, with Izzy’s answers immediately following. 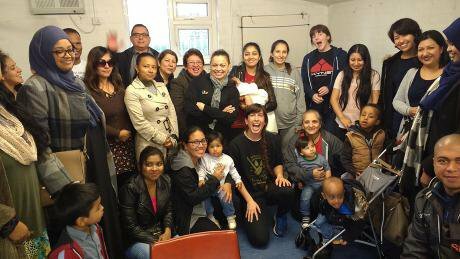 Housing Action Southwark and Lambeth is a local community group. Image taken by group, used with permission. 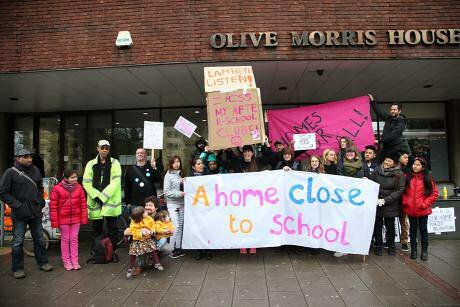 HASL protest against tenants being housed miles from their children's schools. Image by HASL, used with permission.